Rastrick Fire Station – New VW Transporter van with powered boat and trailer. VW Crafter support vehicle. 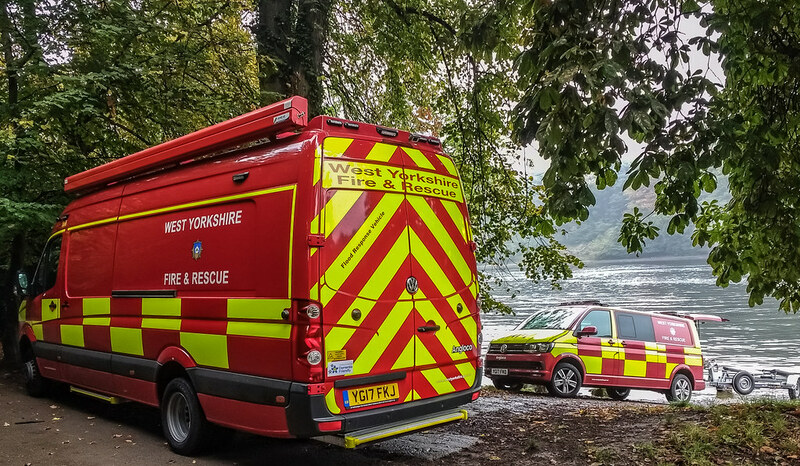 Bingley Fire Station – New VW Transporter van with powered boat and trailer. VW Crafter support vehicle. Technical Recue (Fire Service Headquarters) – New powered boat and trailer. Stanningley Fire Station – Two High Volume Pump support vehicle. Leeds and Ossett fire stations – Two flood response vehicles with two non-powered boats (one for each station) and associated equipment. Rothwell Fire Station – New rescue sleds and associated equipment. Todmorden Fire Station – conversion of the wildfire unit to also carry flood rescue equipment, as well as enhanced water rescue training for all crews based here.